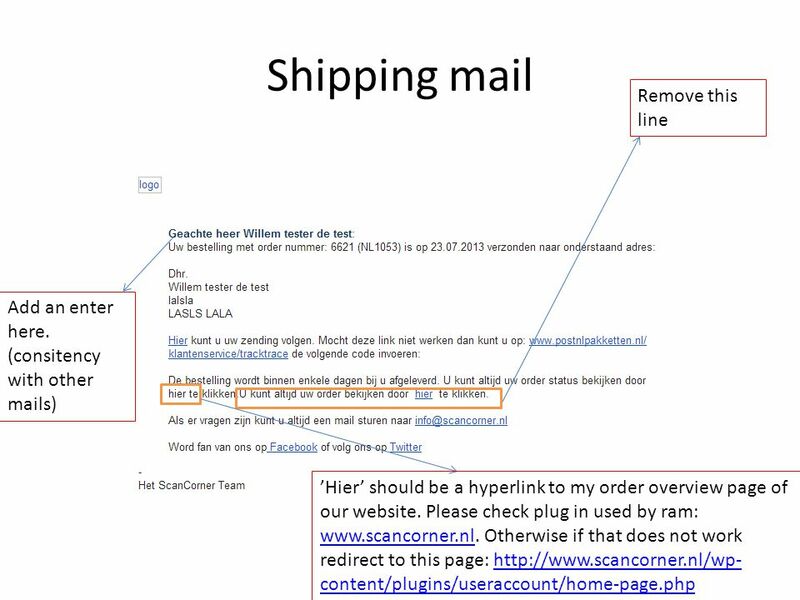 1 Order placed Should be Nederland Netherlands can be removed here, just Scancorner Instead of ‘undefined’ -> ‘geen’ New logo should be displayed here. 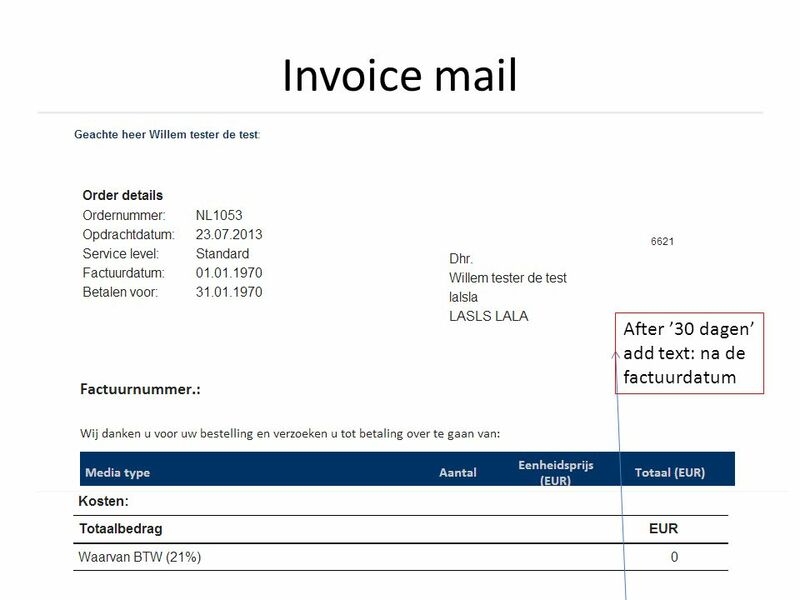 COUNTS FOR EVERY MAIL!! 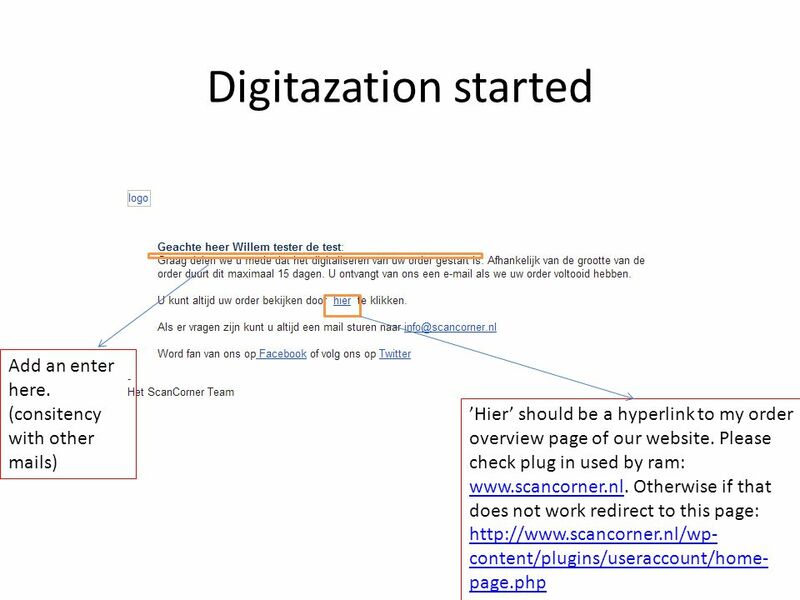 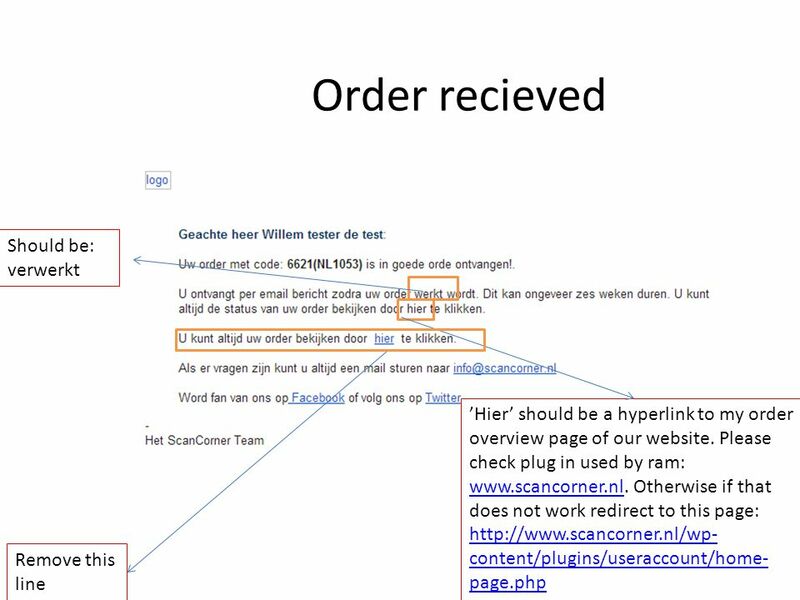 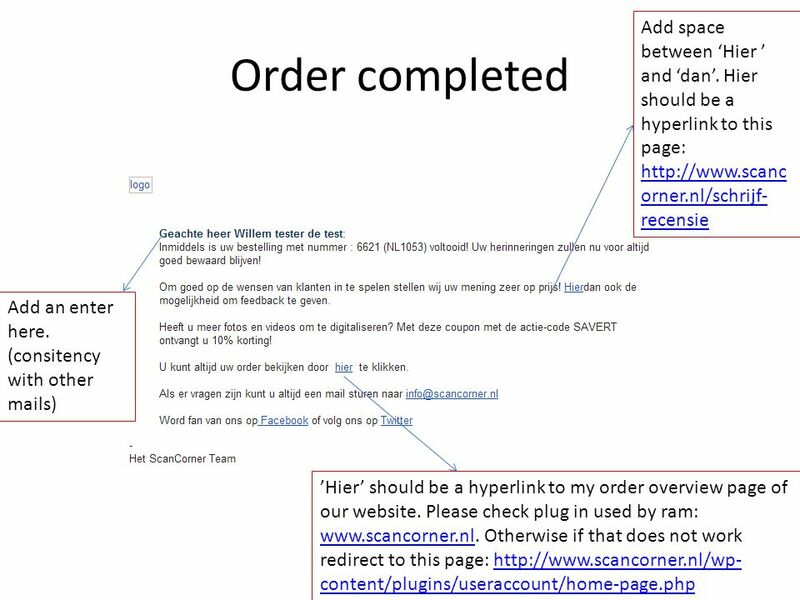 Download ppt "Order placed Should be Nederland Netherlands can be removed here, just Scancorner Instead of ‘undefined’ -> ‘geen’ New logo should be displayed here. 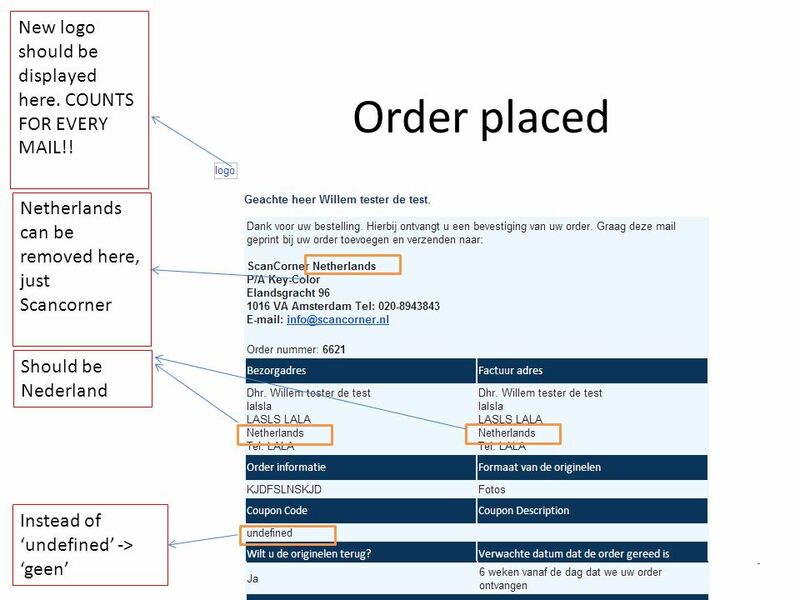 COUNTS." 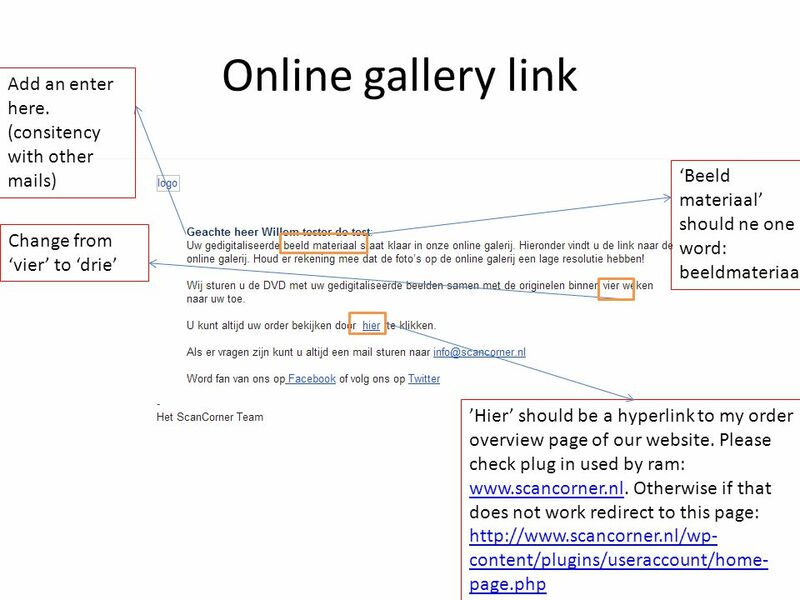 Celebrating love Sexual education at school in The Netherlands. 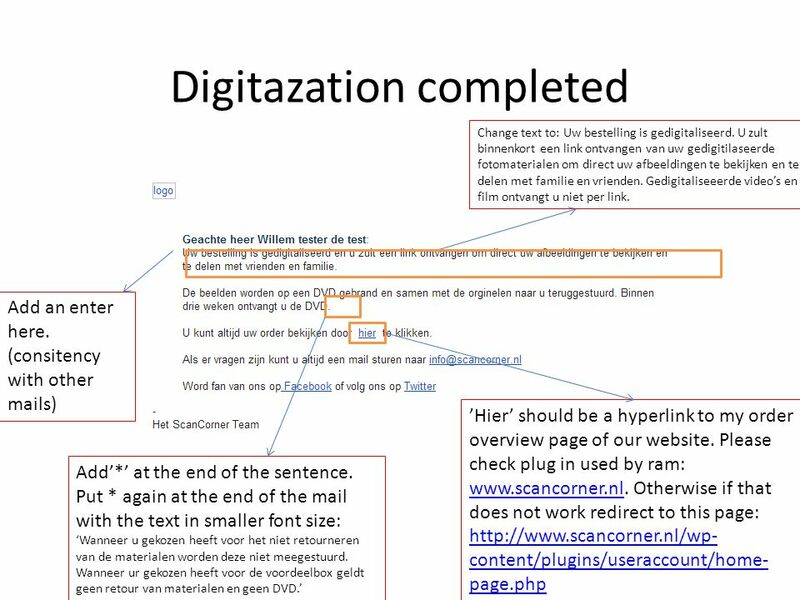 PROJECTCOMPETENCE MANAGEMENT SCREENCompetenciesEdit1 DESCRIPTIONCompetencies in the “Competentie beheer” is a link to the editwizard for competencies.